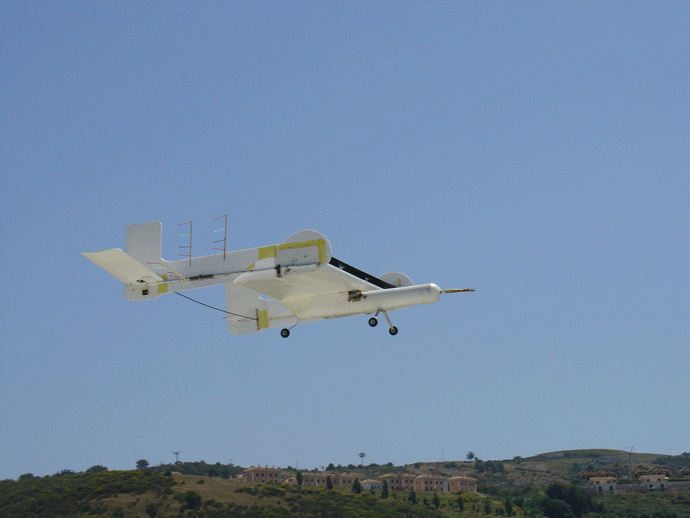 Fast-growing use of UAVs worldwide presents an obvious and immediate market for FanWing commercial civilian-use development. 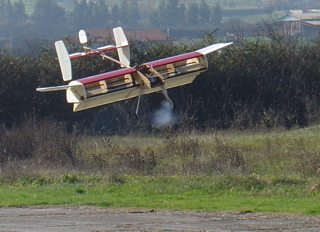 Easily adapted for either surface or ground-penetrating surveillance systems and with autonomous almost instant take-off from unprepared surfaces, rooftops or shipboard, FanWing applications include traffic control/security/pest/fire/ecological surveillance, archaeological survey, mine-sweep, hydrology. 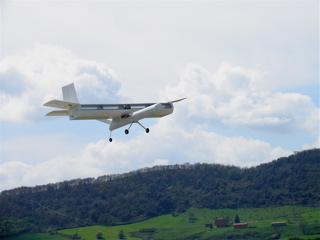 The heavy lift, slow controlled flight performance coupled with predicted low sound emission of the aircraft will have clear urban and environmental advantages.. 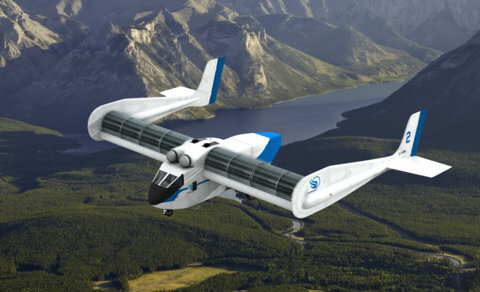 In this potential commercial market, the FanWing is predicted as having no stall and simple controls. 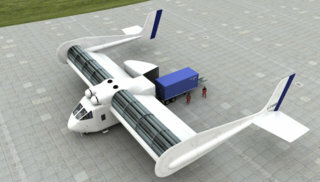 FanWing opens a new market to compete with and complement truck and rail freight. Short-range freight delivery is seen as one of the largest long-term markets. The FanWing STOL capability and potential low sound are of particular interest here as are the new VTOL development possibilities. Fire Fighting FanWing’s slow flight, manoeuvrability, and heavy-load capabilities are particularly suited for close fire-fighting support. Crop Dusting/Urban Pest Control The FanWing’s unique advantages here stem from its heavy-load capacity, and from the airflow from the wing, which, expelling the product downwards at a 45° angle, provides precision delivery. Short-haul Passenger Service FanWing can facilitate intra-metropolitan transport, whether as an airport shuttle or a downtown/ suburban connector for commuters or tourists. 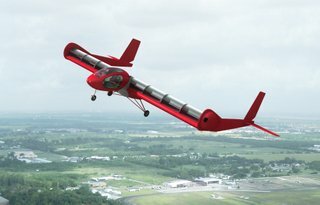 Model Aircraft This immediately popular and worldwide market will require relatively uncomplicated manufacturing procedures. Amphibious FanWing FanWing's manoeuvrability, non stall, stability in turbulence and low takeoff/landing speed would be appropriate for work in heavy seas with long flight duration for search and rescue operations, excellent for coast-guard patrols. Military Transport. 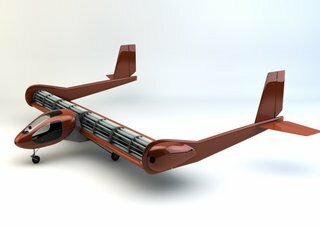 FanWing could function as a quiet, heavy-load-carrying ground-skimming aircraft for delivery of personnel and equipment into difficult areas. Here too, ability to take off and land from very short fields is a strong asset as is its stability in turbulent flying conditions.